On Thursday, February 28th at 6.30 PM CET, do not miss the chance to learn more about the 2019 intake of the Global Executive Master in Operations and Supply Chain (GEMOS), the Executive Master in partnership with EADA Business School in Barcelona, aimed at managers and executives from all over the world, who want to grow their managerial skills and learn about the latest trends in the Supply Chain and Operations field. During the webinar you will also have the chance to get the flavor of a real class by attending a Masterclass on “Supply chain sustainability: from incremental to radical innovation”, one of the topics introduced in the 2019 edition of the master. 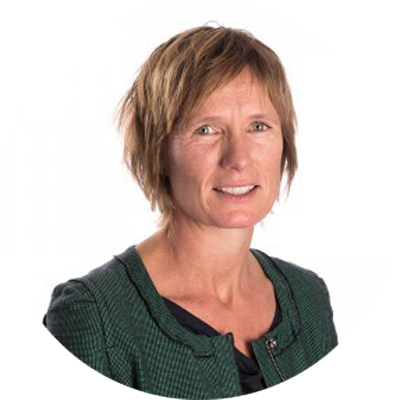 The Masterclass will be held by Desirée Knoppen, EADA GEMOS Programme Director and Professor of Marketing, Operations and Supply. At the end of the Masterclass, you will have the opportunity to interact in real time with the Recruitment Staff for all questions on the application and selection process. Desirée Knoppen is GEMOS co-director and Head of the Marketing, Operations and Supply Department at EADA Business School in Barcelona, Spain. Her research is focused on sustainability-driven innovation, behavioural operations management, buyer-supplier relationships, and methodological issues of multigroup survey research.